12-06-2015 | I am super impressed with my students the last week. 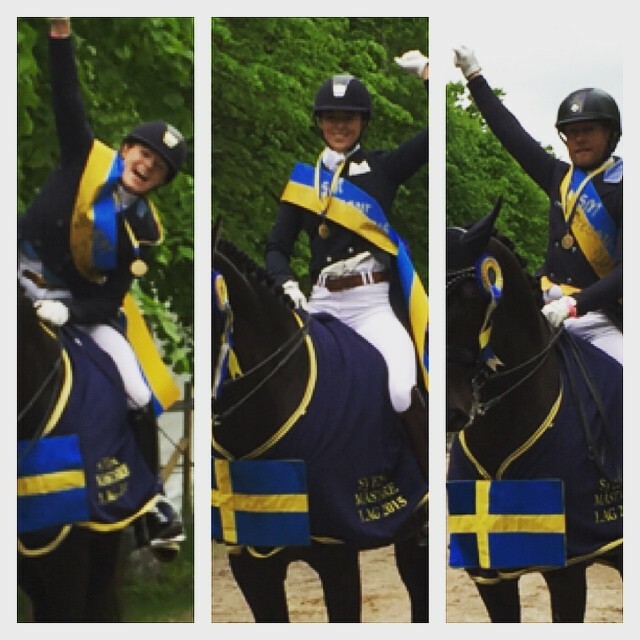 Mads, Jeanna and Philippa are Swedish Champions after winning the Small Tour Team Championships ! The dynamic trio where convincing winners! Congrats team!!!!!! 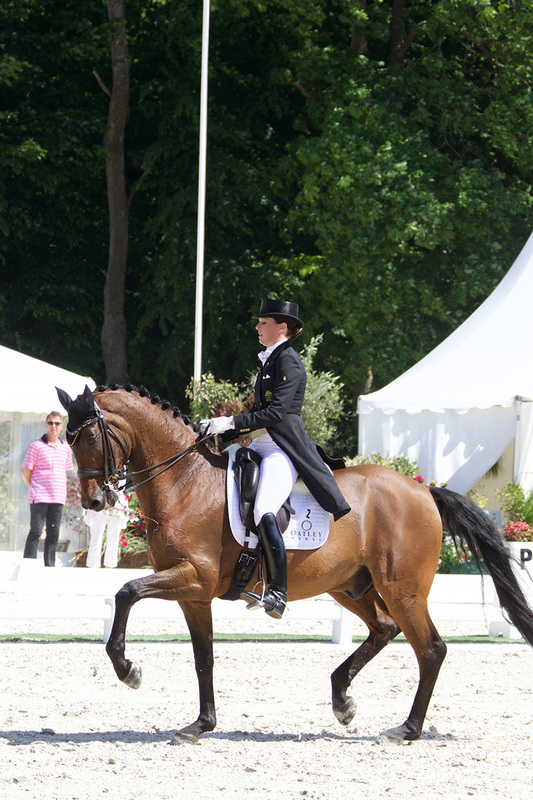 Briana had two personal bests in Compiegne with the seemingly growing younger La Scala. 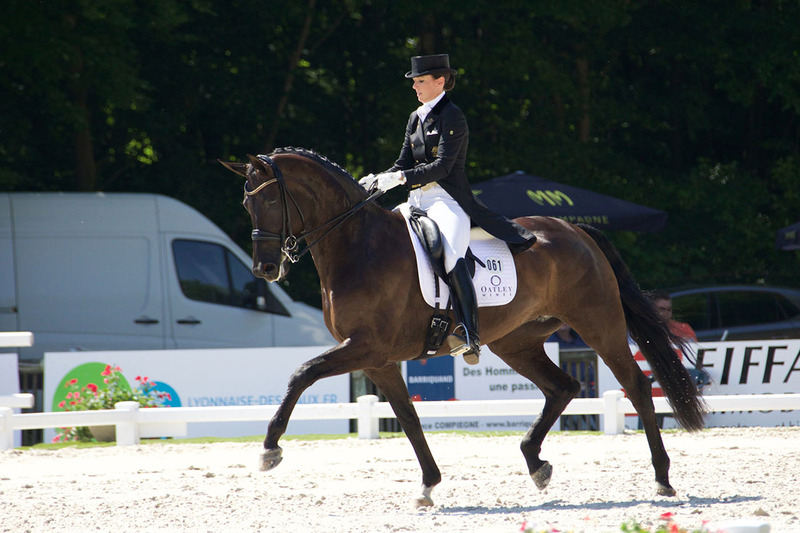 Proving 17 is no age, Scala put in two brilliant performances with the very focused Briana to place 2nd in the Grand Prix with over 71% and 3rd in the Freestyle with over 74%. Right behind her was Lyndal and Sandro Boy. 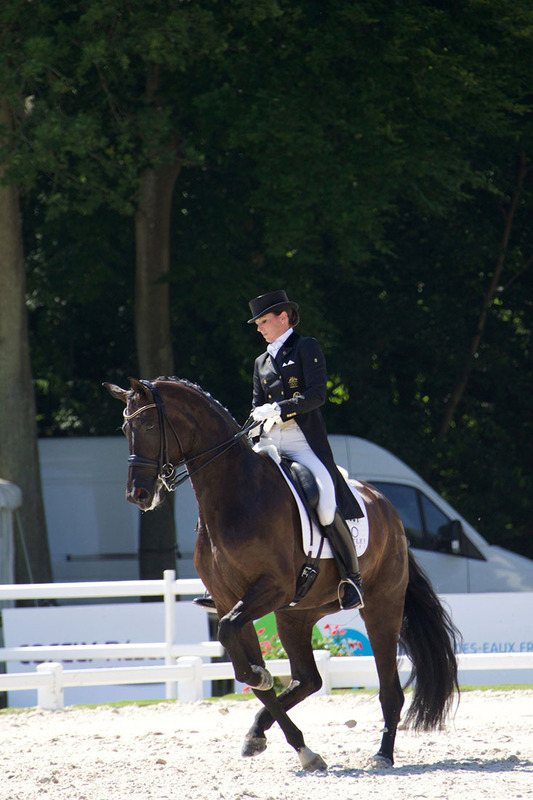 It was only the duos second competition since a long rehab after WEG and they are starting to get back into their zone. 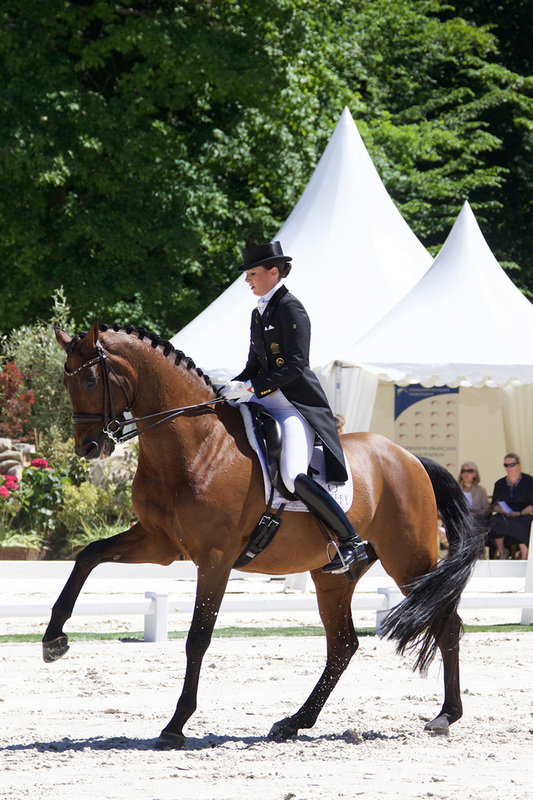 Both tests where solid and consistent with Sandro Boy most importantly more confident in the arena. 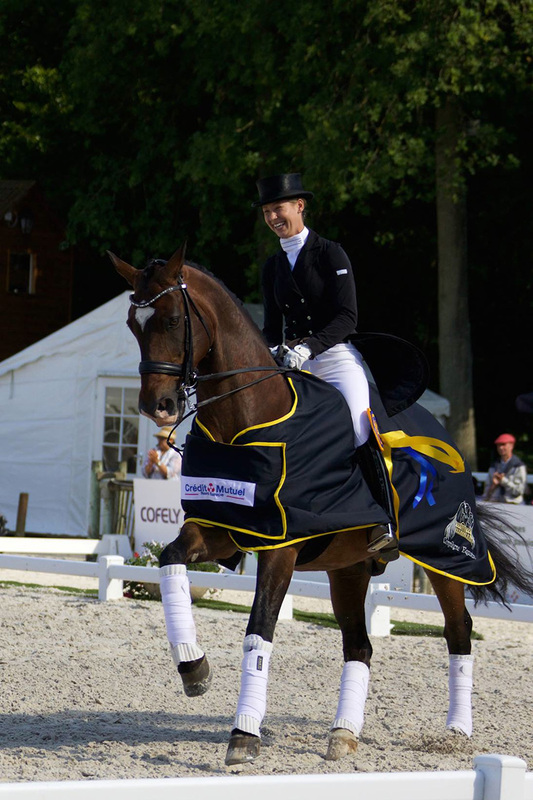 Lyndal also had Diva in Compiegne, and was in winning form with over 75% in the small tour until their canter tour. 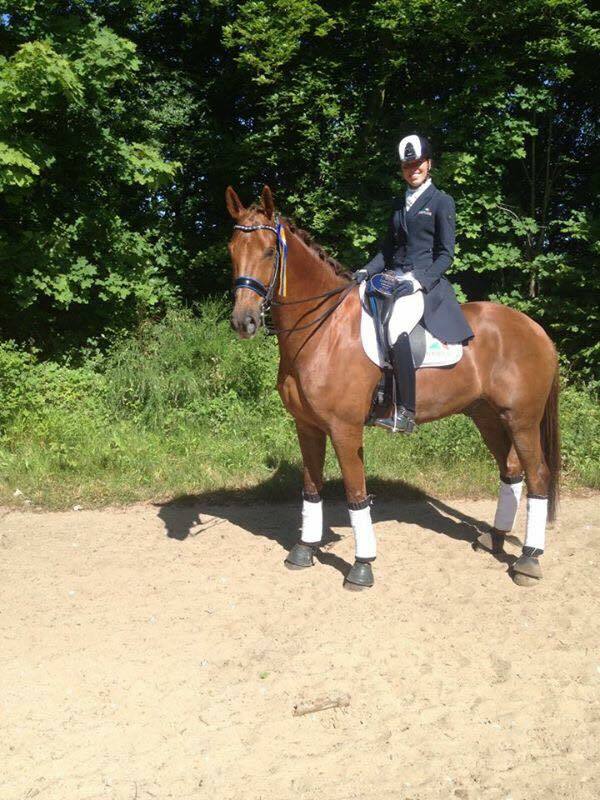 The duo lost power which surpirsed us all, but this is a young talented mare and just now needs experience at big shows and in different environments. They claimed back their form in the inter 1 and placed 4th with over 70% . Also in Compiegne was Isabel Cool. 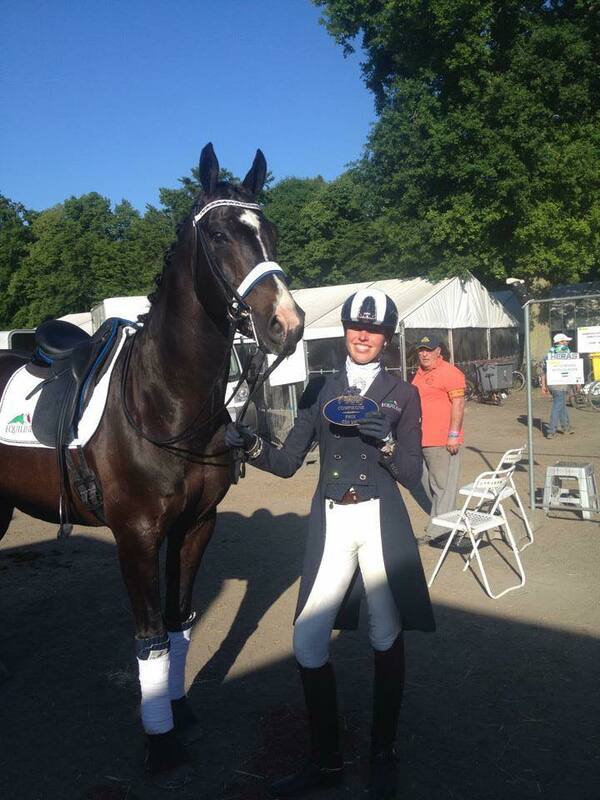 With both her horses she did a very good job, placing 7th and 10th in the Inter 1 and again 7th in the Prix St George!.